Since 1995 Hennessey Construction has been building and remodeling custom homes. Our projects include a wide variety of styles, locations and scopes of residential projects from a small kitchen remodel to new home construction. We are known for our quality craftsmanship, attention to detail and friendly, polite workers. We value a close working relationship with our clients and pride ourselves on accessibility and clarity of process. The optional partnership with RD Architecture offers homeowners the possibility of a simplified and money saving approach to the building process. Our close relationship with building departments, subcontractors and suppliers results in a smoother process and satisfied homeowners. 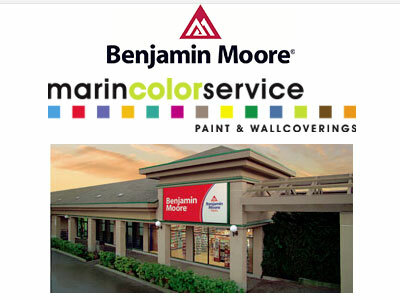 Will Marona is a licensed, bonded and insured general contractor in Marin County and is fully EPA certified for lead abatement for situations requiring handling of paint or base layer products in older houses. We can help with most every home project you have, large or small.